The F-35 Gen III Helmet Mounted Display System gives pilots the information they need at the speed of flight. Equipped with a sensor package integrated into the skin of each F-35 Lightning, each HMDS allows pilots to “see through the plane”, providing a 360˚ view. The advanced interface features a 40 x 30˚ field-of-view, high brightness and high resolution display, with integrated digital night vision, providing the pilot with accurate and readable information in the virtual HUD. Combined with low latency, the F-35 Gen III HMDS delivers mission critical information through intelligent pilot interface. 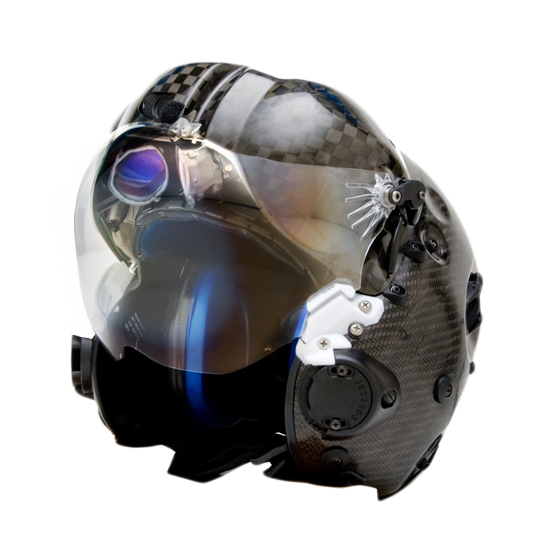 The F-35 Gen III HMDS is offered through Elbit Systems of America’s joint venture Rockwell Collins, Rockwell Collins ESA Enhanced Vision Systems (RCEVS).